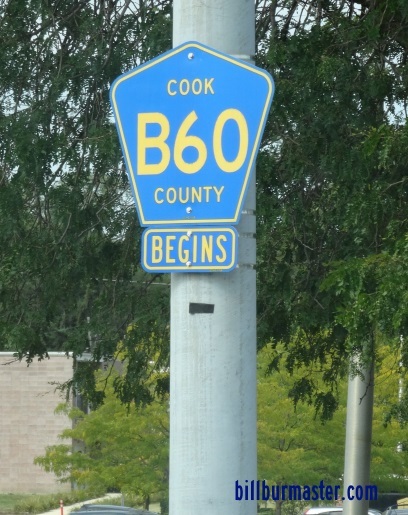 Cook County Highway B 60 is an east-west highway in Southwestern Cook County. 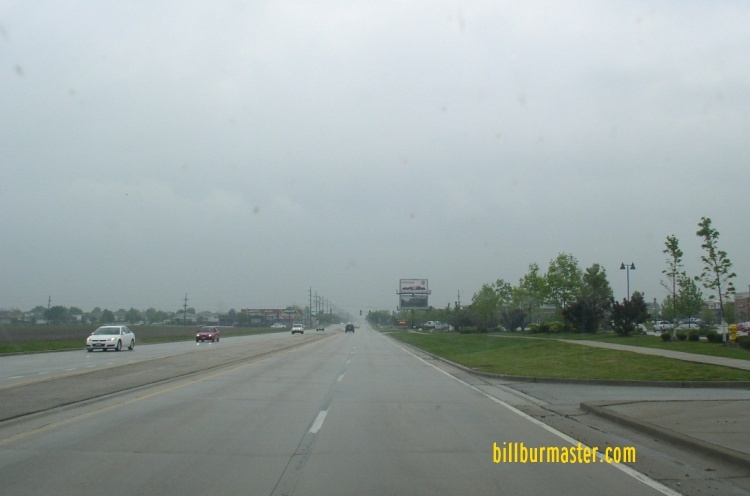 It runs through Orland Hills and Tinley Park. 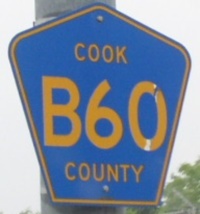 EB CCH B60 east of U.S. Rt. 45. The eastbound begin marker at IL St Rt 43.